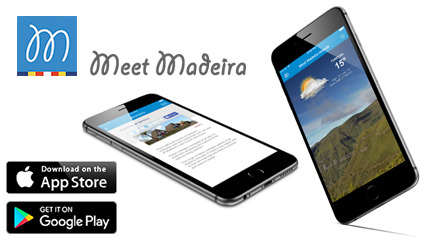 Also known as the «Pearl of the Atlantic», Madeira is a reference for tourists worldwide. This website offers you information on history and culture as well as accommodation, tips and suggestions on events, entertainment possibilities, videos and webcams. It is an alternative guide that takes you through the island’s most attractive and traditional points of interest for an unforgettable trip. Madeira was already identified in thirteenth-century maps, as were the Canary Islands. The Portuguese however were the first to set foot on the archipelago in 1419 and to set up the first settlements in Porto Santo and Madeira. The Madeira Archipelago, 978 km from Lisbon and 545 km from the African coast is renowned for its stunning natural beauty.